What are the best digital pianos? That’s what you came here looking for. There are certainly a lot of them to choose from. How do you get started? With the incredible variety of digital pianos available, it’s good to know which features are important – and which ones are extras that you might not need. We’ll help you figure all that out in the reviews and the Buyers Guide below. We’re diving in with all ten fingers. Let’s go! We’ll start with a versatile, easy-to-use, economical digital piano, the Yamaha P71. This is a great choice for beginners, piano students, older players returning to the instrument, anyone who wants a great-sounding piano for their home. The P71 has a full-size keyboard, with 88 fully weighted keys to provide a very realistic piano feel under your fingers. All those keys won’t take up much space, either – the depth of this piano is less than 12 in. 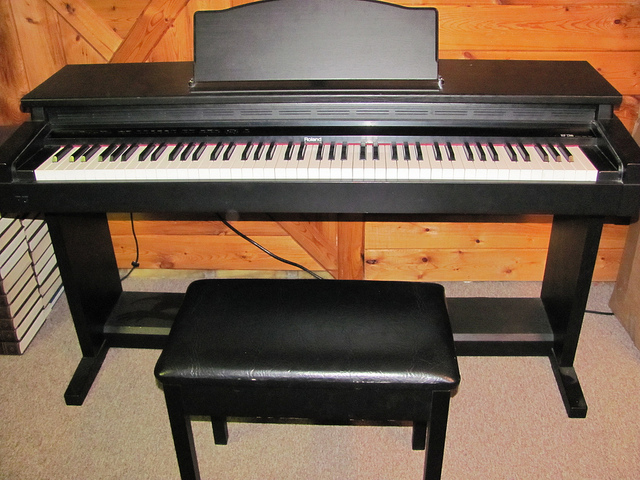 And this piano features Yamaha’s GHS (Graded Hammer Standard). This means that action feels heavier in the bass register (low notes) and lighter in the high register (high notes) just like an acoustic piano. Having the full range of notes and a realistic playing experience is an essential feature for any aspiring pianist. And the keyboard has four levels of touch sensitivity (how much the keyboard reacts to the amount of force you use to strike the keys: ranging from sensitivity off to the greatest amount of reactive sensitivity. How about the sound? Yamaha AWM (Advanced Wave Memory) sound engine uses stereo digital sampling to put the tones of its best acoustic grand pianos into the P71. Don’t worry if you are unfamiliar with the ins and outs of digital music technology, the P71 is plug-and-play simple. Finally, if you want to record using your computer and a digital audio workstation, the P71 has you covered. The piano can be connected to your computer via USB, allowing you to use it as a MIDI controller. For something a bit more substantial, there is the Yamaha YDP143R, a console-style digital piano. For the dedicated student, teacher, and anyone who can’t imagine life without a piano in the home, this piano offers a few important features of acoustic instruments. It also offers the richness of sound that comes with Yamaha’s Pure CF Sound Engine. But what is that? Well, this is the name for the state-of-the-art sampling method that Yamaha uses, and the fact that the sampled tones come from the company’s prized CFIIIS 9′ concert grand piano. The YDP143R has 88 keys, with synthetic ivory keytops to provide a satisfying, nonslip surface for your fingers. There are four levels of touch sensitivity, just like the P71. The piano also features Graded Hammer Standard (GHS), which provides a heavier touch in the bass and lighter touch in the higher notes, replicating the feel of an acoustic piano. This instrument offers 192-note polyphony (meaning that 192 notes can sound simultaneously), allowing for the performance of complex music. This is a feature that is essential for serious students of music. And that’s not all. This piano offers three full-size foot pedals, much like an acoustic piano, to enlarge the instrument’s expressive capabilities: soft, sostenuto, and damper with half-pedal function. This is an important feature for students, as this will allow them to practice the pedal movements necessary to most piano repertoire. Extra purely electronic touches include the Stereophonic Optimizer which adds a spacious, surround-sound quality to the piano when listening through headphones during practice. The Digital Controller app allows you to connect the piano to iOs devices. You can then use the device’s touchscreen to access features, adjust settings, choose voices, and even record your performances. Moving another step up the ladder of quality and features is the Yamaha P115. The bigger brother of the P71. (The P in the name stands for “Portable,” all the instruments in this line are slim and easy to transport and store. How do they differ? Well, the P115 has a better sound engine: it uses the Pure CF Sound Engine technology and samples found in the YDP143R console model above. This piano also has an AUX OUT port that allows you to play through a keyboard amplifier, so you could use it in a band or as a stage piano if you wanted to. There is an enhanced sound system to bring those exquisitely sampled tones to life. The location of the tweeter has been improved in the P115 — it helps to bring high end sounds forward to provide a full spectrum of sound for the player. The P115 comes with four types of reverb to enhance the piano sounds. It would have been nice to see a few more effects, at least a delay or a chorus. 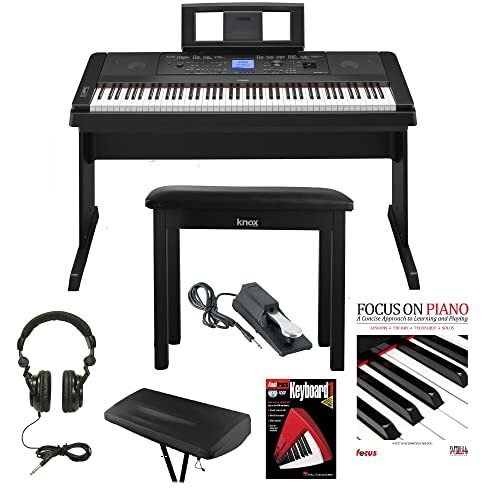 You get all the best features of both Yamaha keyboards above: four-level touch sensitivity, weighted keys with Graded Hammer Standard (GHS), the Digital Controller app, and 192-voice polyphony. The P115 has a few special bells and whistles some players might enjoy. Onboard drum rhythms, including swing beats, rock shuffles, are there to make your practice time more fun. There is also a feature called Pianist Styles that will convert chords played by the left hand into accompaniment patterns in a variety of styles. From Clavia, a maker of high-quality electronic instruments and keyboards, comes the Nord Piano 3 – a professional level stage piano. What is a stage piano, you ask? As the name suggests, this is an instrument designed to be used in live performances. Stage pianos tend to have a smaller number of sounds included, but the sounds are of a higher quality. Also, these instruments tend to be more ruggedly built, to withstand the bumping and banging of a life on the road. Also, this type of instrument usually does not have a built-in speaker – you’ll need an amplifier, or, at the very least, headphones to hear the sound. That is the case with the Nord Piano 3, so keep that in mind if you are planning to buy it. The Piano 3 is a sophisticated piece of equipment. There are basically two sound sections in this instrument: the Piano section and the Sample Synth section. The Piano section offers high-quality samples of piano sounds, including grand, upright, and electric pianos. The Sample Synth section has samples of string and brass instrument sounds, as well as samples of analog synthesizers. The keyboard can be electronically split into halves, allowing both sections to be used at the same time – the string sounds can accompany the piano, for example. Fully describing this instrument is somewhat beyond the scope of these capsule reviews, but if you want to know more about this pro keyboard, here is the user manual. It will give you a look at the inner workings and features of the instrument. 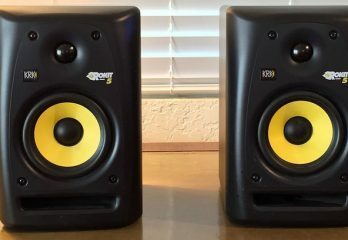 The company is committed to providing the best-quality sounds for its users. There are regular updates to the samples for this instrument. Owners can simply download the new samples and load them into the piano. It’s almost like getting a new keyboard for free. Great sounds: both piano and other instruments, including samples of analog synthesizers — one of the best digital pianos here. Set up for straightforward and practical performance the Korg SV-1BK offers a front panel that is always active, with single-function knobs that are ready to quickly dial in the sound you want. And the piano sounds are on point. This versatile Korg offers gorgeous piano sounds, including a Japanese and German grand piano, an upright, and more. There is also a collection of vintage electro-mechanical, transistorized, tape-driven, analog, and early digital keyboard sounds to bring those funky 60s and 70s classic tunes to life. There are 36 sounds in all, in six banks of six sounds each. And you’ll find some electronic effects to further add to the expressive sounds of this instrument, including three-band EQ; amp modeling to emulate the sounds of six classic amplifier types, six modulation effects (chorus, phasing and more), and six types of reverbs and delays. Definitely groovy. Like the Nord stage piano above, you’ll need some external amplification to rock this keyboard. There are stereo outs (1/4 in. and XLR). At home you can use your headphones. 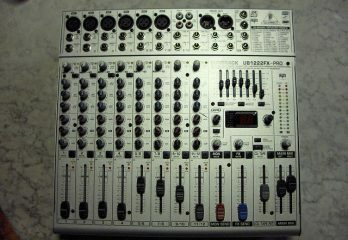 And there are stereo inputs in case you want to play along with some prerecorded backing tracks. This Korg includes MIDI In and Out jacks, USB port, and three pedal connections. The damper pedal is included in the package. For the professional player, this would be a first-rate onstage instrument. Simple, easy to use controls, great sounds and satisfying to play with Korg’s top-of-the-line RH3 Real Weighted Hammer Action keybed. Less feature-laden that the Nord – but maybe that’s better for many performing musicians. 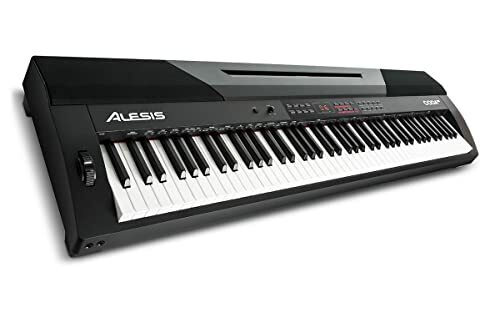 If you’re looking for a mix of the high-end features of stage pianos and the basic functionality of entry-level instruments, the Alesis Coda Pro might be for you. What does that mean? On the plus side, the Coda pro is an 88-key weighted action digital piano. 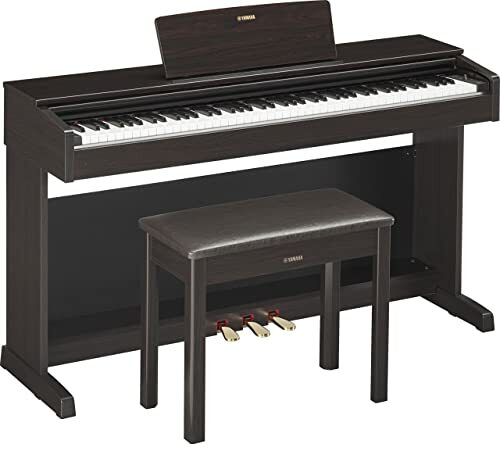 It has a fairly realistic acoustic piano playability, essential for students and performers. There are 20 built-in sounds, and you can split the keyboard, so you can combine two sounds when playing. You also have the ability to shape those sounds with EQ, chorus, and reverb effects. Put simply, the Alesis Coda Pro is an instrument that can do a little of everything. But, often, with products that try to be all things to all people, some of the features fall a little short. For starters, the keyboard offers only 64 voice polyphony. That’s a lot of notes, but when you are playing more complex music, with full, lush chords, those notes add up quickly – dropouts are possible. The Coda Pro does not have the same range of voices and features, which other options on this list offer, which limits more advanced players. The keys are made of plastic, they don’t provide the kind of grip you will find on real piano keys. Finally, the piano sounds on this Alesis are not sampled from professional pianos, As a result, the tone is not as rich or realistic as some of the other pianos reviewed here. Don’t get us wrong, the Coda Pro has a lot to offer, but keep your expectations in check. Another top-flight stage piano is the Kurzweil ARTIS. Simple and powerful and two good words to describe this instrument from the renowned maker of electronic instruments. You’ll find some of the best digital piano sounds available here. Emulating the sound of a grand piano is a Kurzweil specialty. 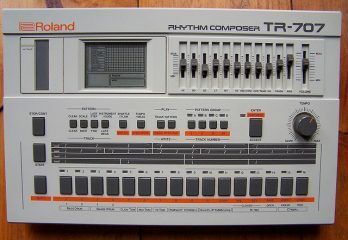 Musicians consider the company’s K250 synthesizer/sampler to be the first truly successful attempt to recreate the sound of this complex instrument. There are also the incredibly realistic sounds of the popular Hammond, Vox, and Farfisa organs. The keyboard’s control panel offers nine realistic drawbar controls. Not by a long shot. The keyboard includes 256 factory programs offering sounds ranging from vintage electric pianos, clavinets, synthesizers, strings, guitars, and percussion. And, of course, there are a host of digital effects to make things more interesting: including a variety of reverb, delay, chorus, flanger, phaser, and distortion effects. 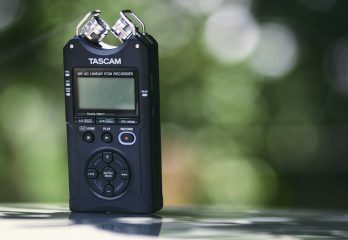 For players who want to get deep into the sound of this instrument, there are software editors that allow the player to fine-tune the sound in the instrument to their liking. No aftertouch – not a big deal for piano sounds, but it does affect the performance of other types of sounds. Here is Yamaha’s digital version of the family piano: the DGX-660. To begin, Yamaha has packed most of its best digital piano features into this one. What do you get? A full 88-key keyboard and Pure CF sampling for pristine sound. Yamaha’s Graded Hammer Standard, for authentic acoustic piano touch. And 192-voice polyphony, so you can play full rich-sounding music. But there are some extras you might not have considered. A microphone input makes this digital piano a home karaoke machine. You can sing into the mic and hear your voice, along with the included digital effects, through the onboard speakers. In fact, the DGX 660 plays pre-recorded karaoke song files from Yamaha Musicsoft. And an LCD screen displays either the lyrics or the music notation from the prerecorded tracks. There is also the Piano Room feature, which allows you to customize the room sound of the piano. You can choose from a small practice room or enjoy the resonance and space of a large auditorium. This Yamaha also offers a wireless connectivity option. Wireless adaptors can stream audio and MIDI to and from your iOS device. Finally, to complete the picture of the DGX 660 as the perfect home piano, this piano is a fine instrument for music teachers. It includes a teaching book and DVD. And the keyboard can be split in a way that allows both student and teacher to play using the same register of notes. 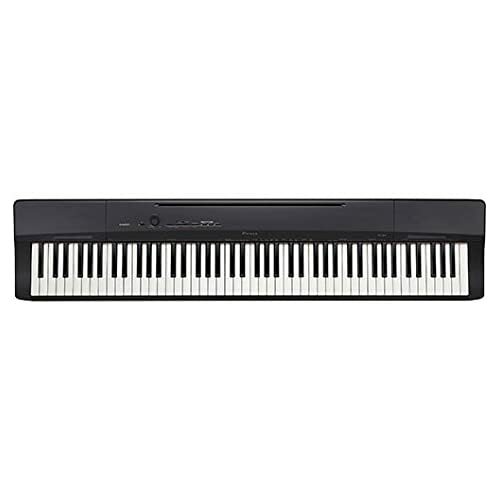 Here is a very popular 88-key piano from a very popular maker of electronic, well, almost everything: the Casio Privia PX160BK. This instrument comes a lot closer to hitting the mark that the Alesis keyboard above was aiming for. What does that mean for you? 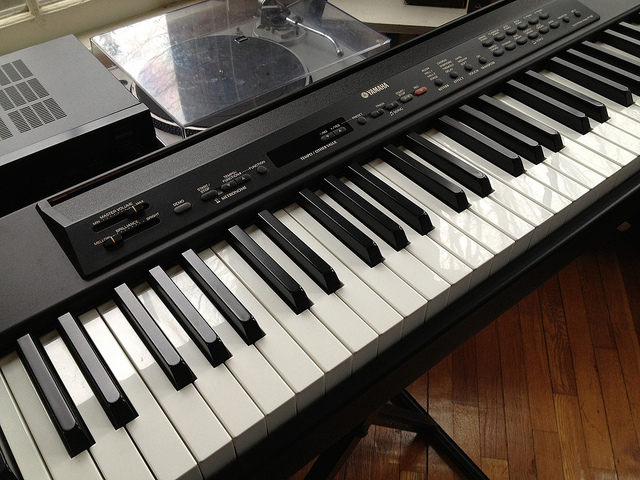 The Casio starts with keys that feature synthetic ivory and ebony for a good, non-slip key surface. And the PX-160 also features Casio’s Tri-Sensor Scaled Hammer Action II keyboard, with has three sensors to better sense key movement in repeated notes. You also get some very satisfying string sounds, that you can play alone or combine with the pianos tones. And all these good vibrations project beautifully through the instrument’s new 8w x 8w speaker system. The PX-160 has two headphone outputs on the front of the instrument — perfect for student and teacher work. And, if you want to use external amplification, the Casio also has 1/4 inch left and right line outputs on the rear of the instrument. USB connectivity lets you use the Privia with your computer. We will finish up with an extremely versatile instrument: the Kawai ES110. This is a digital piano that could serve well as an instrument for gigging musicians, as a controller for your digital music studio, or as a great home music room piano. You say the ES110 is a sort of entry-level stage piano. It has much of what a performing musician would want. A small, but solid variety of sounds, 19 in all, including 8 piano sounds. A small collection, but if you’re mainly interested in a having a piano, you are covered with the Kawai. And Kawai adds those reverberations, noises, and resonances that add so much to the illusion of hearing a true acoustic piano sound from a digital instrument. The ES110 has a high-quality keyboard action that provides a feel that is very close to that of a real piano. The keyboard has 88 fully-weighted keys and the Responsive Hammer Compact (RHC) action mechanism. What that means is that the piano uses actual hammers – graded from heaviest in the bass to lightest in the treble range – to replicate the action of a real piano. 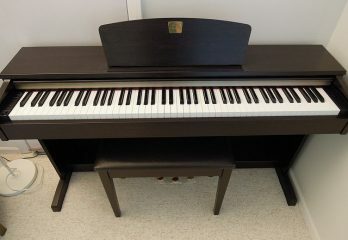 Besides the expected MIDI in/Out, and the Line Out (R, L/Mono), this Kawai piano also offers Bluetooth MIDI connectivity. Oddly, there is no USB port on this piano. Smaller, lighter, and more portable than an acoustic piano. 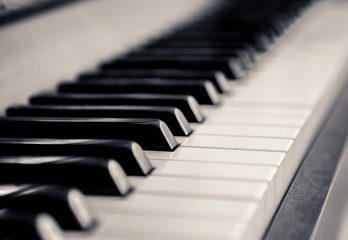 A wider range of sounds – Most digital pianos offer several piano sounds, and the sound of other types of instruments, such as string, brass, or percussion instruments. Use with computer – You can connect your digital piano to a computer for recording with a digital audio workstation or to play software synthesizers or other digital musical instruments. Digital piano can provide big sound – can perform with a full band by using an amplifier. 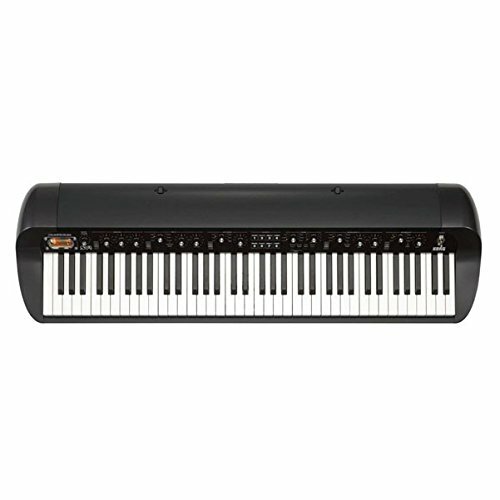 How to Find the Best Digital Pianos? What features should you be looking for to find the best digital pianos? In this guide, we will talk briefly about the most important things to look for when you are choosing a digital piano. In terms of features, these instruments range from bare-bones to more bells and whistles than you can count. How can you separate the essential from the optional? Step right this way. 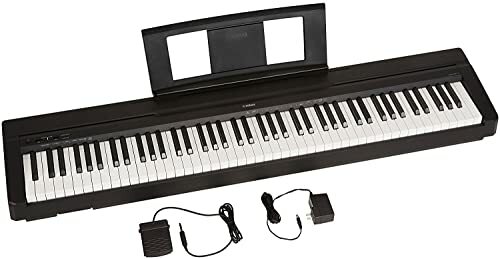 Unless you are buying a digital piano for your child it is a good idea to get an instrument that has an 88-key keyboard. This is the same number of keys on a standard modern piano. If you have the full range of keys, you will have the entire range of notes needed to play anything. If you are planning to eventually switch to an acoustic piano, or if you will switch back and forth between digital and acoustic regularly, the transition will be much easier for you if your piano has full-size keys. Another feature that will make the transition from digital piano to acoustic, and vice versa, easier. Also, having weighted keys and graded scale action will be helpful for students. 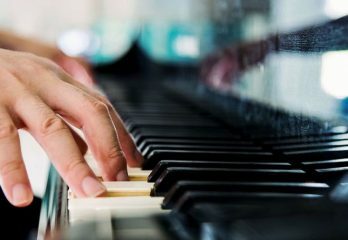 It will help them to develop a better technique on the instrument since the weighted keys and graded scale action simulate the feel of a real acoustic piano. This is another essential when searching for the best digital pianos. The amount of force with which you strike a piano key will determine the kind of sound you get from the instrument. A forceful key strike will not only be louder, but the attack (the initial sound you hear), the tone, and the decay characteristic (how the sound fades away) will be very different from the way a softly struck key will sound. Obviously, you want the best, most realistic sound possible from your piano. When searching for your instrument always try to hear the piano in person if you can. Play it yourself or ask a salesperson to demonstrate. A clue to the quality of a piano sound can often be seen in the number of voices of polyphony the instrument offers – the more the better. A single key on a piano may sound several samples (recordings of piano tones that make up the sounds your digital piano plays) at once. These sounds play together to form a single note to your ear: If there are two samples sounding, that counts as two notes. You may also want string sounds or the sound of brass or percussion instruments. Most instruments offer at least a few sounds other than piano. Keep a lookout for what you want. In digital pianos, polyphony refers to the numbe3r of voices (notes) that can sound at the same time. The more the better. Do you want an instrument that is light and easy to travel with and store? Or are you looking for a fixture in your home? Finally, think of this guide as a very basic starting point in your search for a new digital piano. Do some research. There are countless sites on the internet to help you. Don’t be afraid to dig in and learn more about these instruments for yourself. The more you know, the more likely you are to find an instrument that will make you happy. Remember the brand names you see here in this article: Yamaha, Casio, Kawai, Alesis, Korg, Nord. These makers produce a host of quality instruments. Check out what else they have. It doesn’t hurt (or cost anything) to look. During your reading, you will undoubtedly come across a dizzying assortment of technical terms describing the working of the pianos. Here is a brief glossary of some of the more common terms. We hope this will be helpful. Aftertouch – MIDI control that affects the sustain of a held note. A player activates it by maintaining pressure on a key after striking a note. It controls effects such as vibrato and volume swells. Arpeggiator – A basic electronic function that takes a chord or single note held by a player and produces an arpeggio (a chord played one note at a time in various patterns). 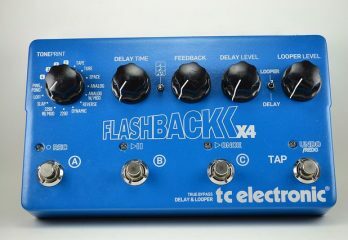 Effects – Electronic processes that alter the sound of a tone, such as reverb, delay, vibrato, etc. Filter – A type electronic circuit that changes a tone by removing certain frequencies. Hammer action – A feature of the keybed that employs small hammers to simulate the feel of an acoustic piano. Keybed – The keys and underlying mechanisms of a digital piano. MIDI – Musical Instrument Digital Interface – A protocol that allows musical instruments and digital devices to communicate with each other. Modulation wheel / Mod wheel – A controller in the shape of a wheel- that affects various elements of the sound. Sampler – An electronic or digital device that records sound (“samples”) of real instrument sounds, for example, the tones of a grand piano. The sounds are then played back by means of the sampler itself, or a keyboard, such as a digital piano. Sostenuto pedal – A keyboard pedal that sustains only the notes that are being held down when the pedal is pressed. It is the middle pedal on an acoustic piano. Sound engine – A sound engine is a program or framework that allows you to play sound files, i.e. the samples in a digital piano. Sustain – How long a note will continue to sound after it is played. Sustain / Damper pedal – A pedal that, when pressed, allows a note to sustain until it is released. Touch sensitivity – The responsiveness of a keybed to player actions—like the velocity with which keys are pressed and the amount of pressure placed on the key—to simulate the feel of an acoustic piano. USB – Stands for Universal Serial Bus. It is a common connection protocol for computers. Many digital pianos provide a USB connection to transfer data to and from a computer. Voices – The different instrumental sounds programmed into a digital piano or another type of keyboard. Weighted/semi-weighted – Weighted keybeds have built-in resistance to emulate the feel of an acoustic piano. Picking one instrument out of this collection and saying, “It’s the best,” is a bit tricky. It’s a subjective thing. And someone will always disagree. But if we were going to choose, we would have to say that the Nord Piano 3 is probably the best digital piano here. In terms of sound, function, and sophistication, it is hard to beat. It’s not really the right instrument for the home piano player, the hobbyist, the beginning or intermediate student. For that, we are tempted to choose the Casio. We were impressed with the quality of the sounds, the array of features, and the value. As they say on the internet: Your mileage may vary. Our best advice: Get out there and play them for yourself. That’s the best, surest, and undoubtedly the most fun way to find out which is the best digital piano for you.